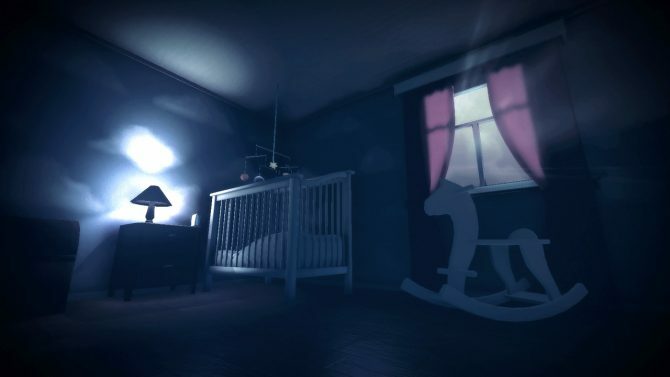 Krillbite Studio has released a gameplay teaser for their upcoming title, Among the Sleep. 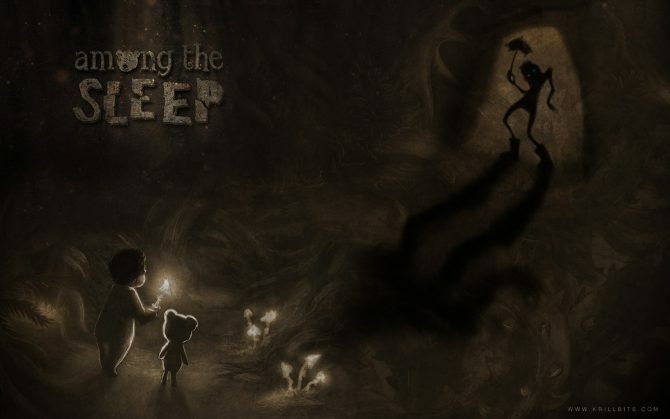 Among the Sleep is a new survival-horror game that places you inside the mind of a two-year old that wakes up in the middle of the night after strange occurrences begin to happen in his home. After seeing the teaser, I was immediately reminded of The Shining and Poltergeist. The creepy aspect of this teaser is the fact that aside from a few flickering lights and a blown out bulb, nothing actually happens. There is a lot of potential for a survival-horror game with a two-year old protagonist; their imaginations are without bounds, I know mine was when I was that age. 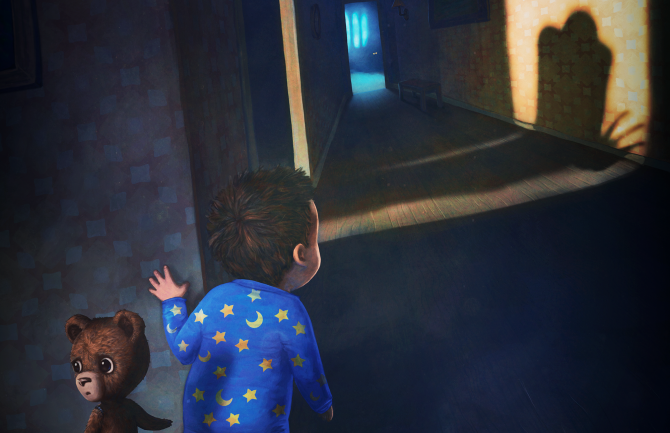 Among the Sleep is being developed for PC and Mac and will be released on an unspecified date sometime next year. You can check out the teaser below.